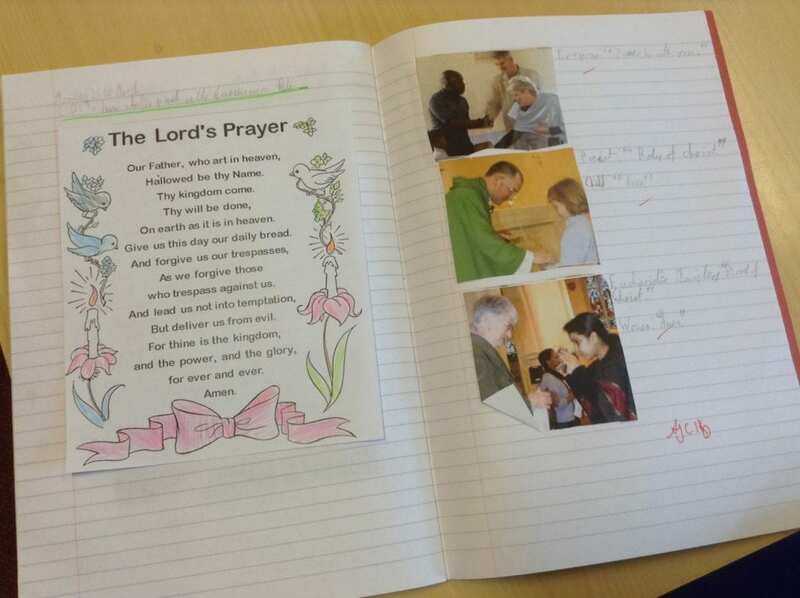 We have been learning how Jesus taught his disciples to pray by giving them the “Our Father”. 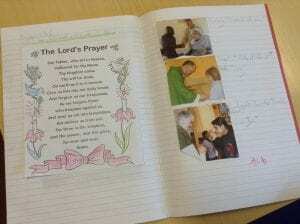 We have also practised the responses given at communion ready for our First Communion day. 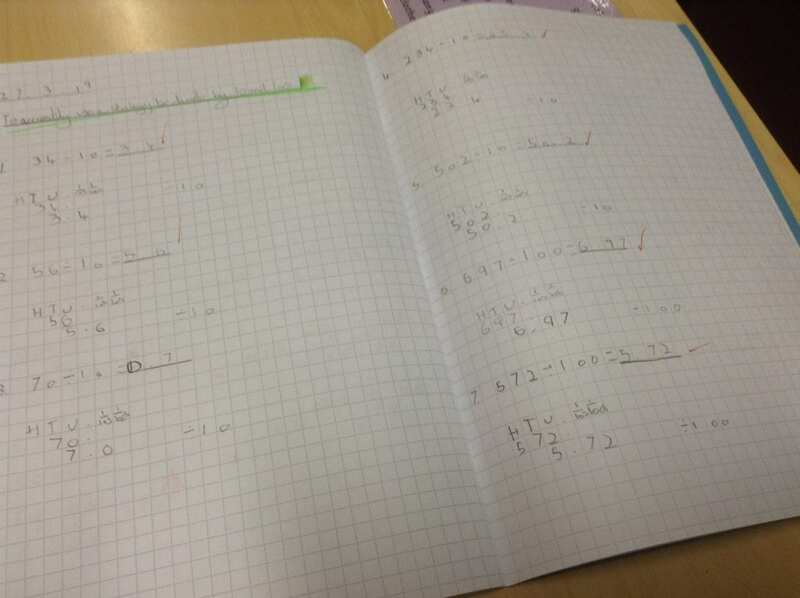 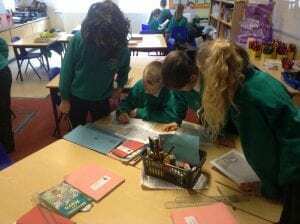 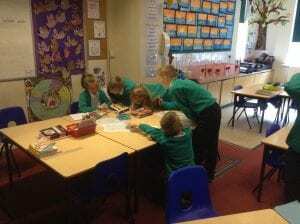 In Maths this week we have been multiplying and dividing by 10 and 100. 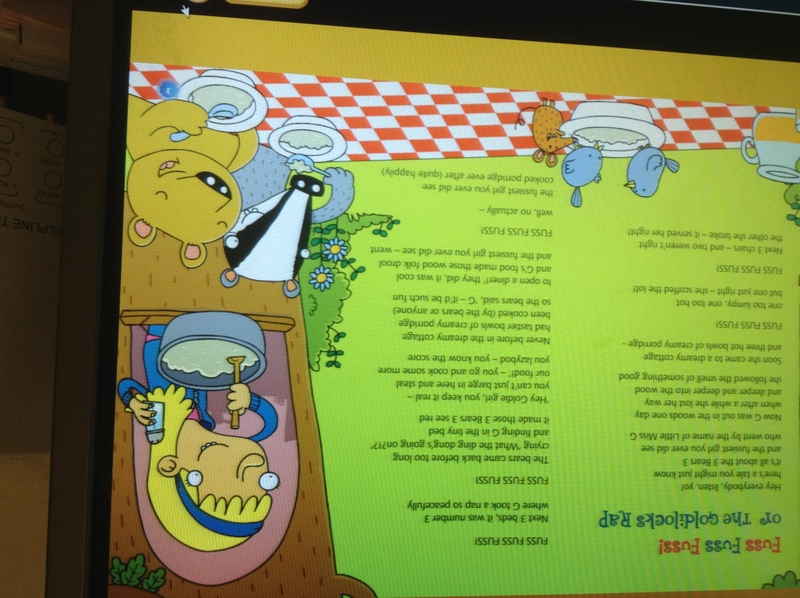 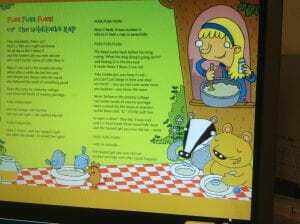 In English we have been looking at rap style poems. 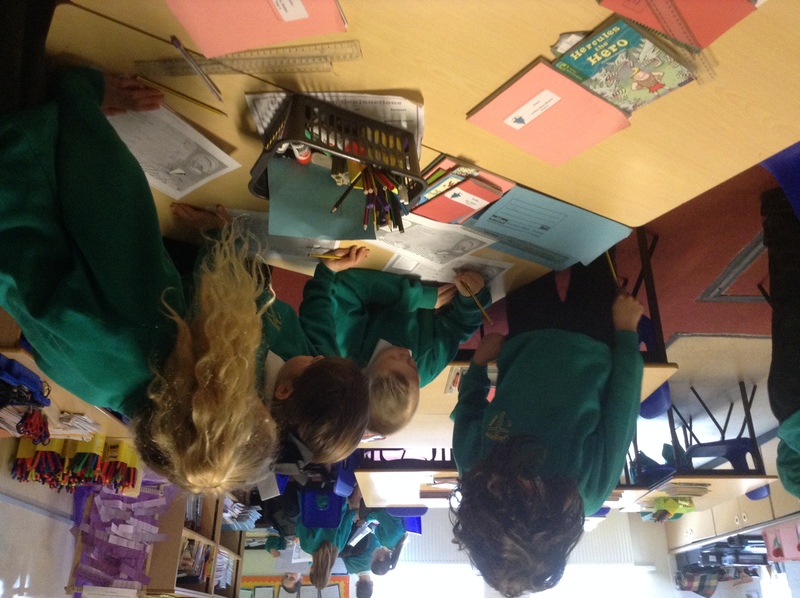 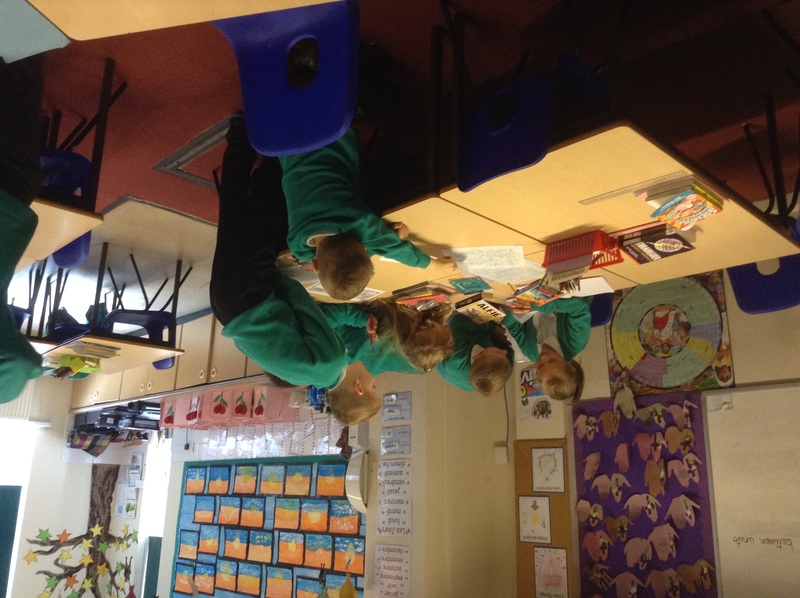 We enjoyed working in groups to prepare a performance for the class. 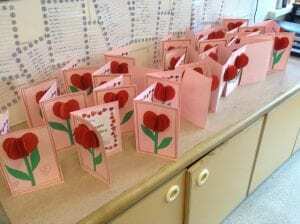 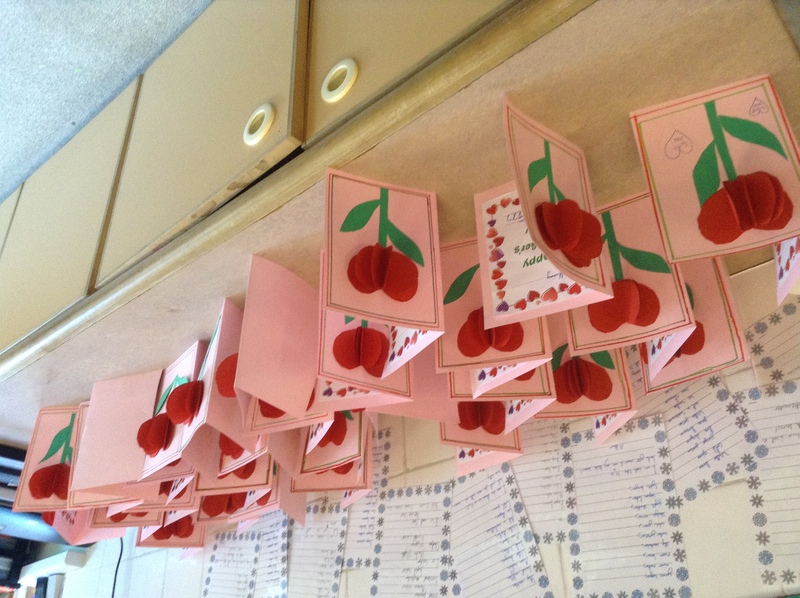 We have been busy making cards for our mums ready for Sunday!